Design Hovie Studios has created the new logo, brand, product packaging/labels, and web site for Afronaturals. 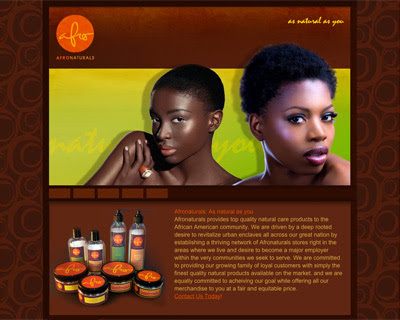 Seattle based Afronaturals provides top quality natural care products to the African American community. The new logo showcases a freeform custom script (created by Maxwell Churchill) placed in a bright sphere and complimented by a modern, straightforward logotype. The labels and site use a warm chocolate brown base with rich natural hues to create a bold new brand.